Here you’ll find the latest news coverage as well as the letters to the editor placed by our incredible supporters. 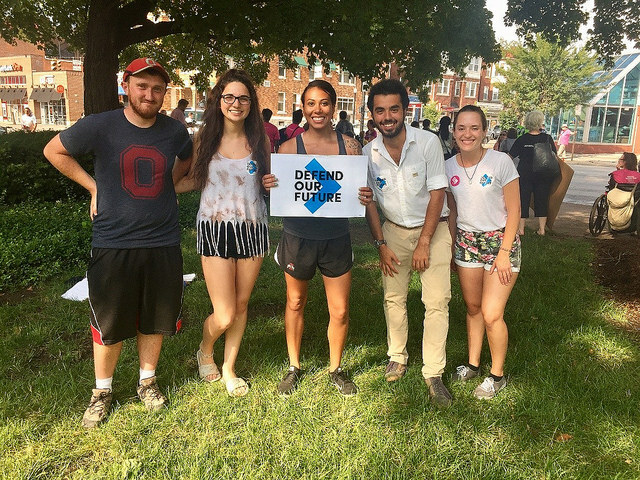 If your letter to the editor has been published, send a note to info@defendourfuture.org with the subject “Letter to the Editor” and we’ll gladly add a link to it! AZ Central, Is climate change the biggest issue no one is talking about in Arizona campaigns? KTAR News 92.3 FM, Could climate change be ruining the taste of your favorite craft beer? The Columbus Dispatch, Wheeler at EPA will protect industry, not the environment.